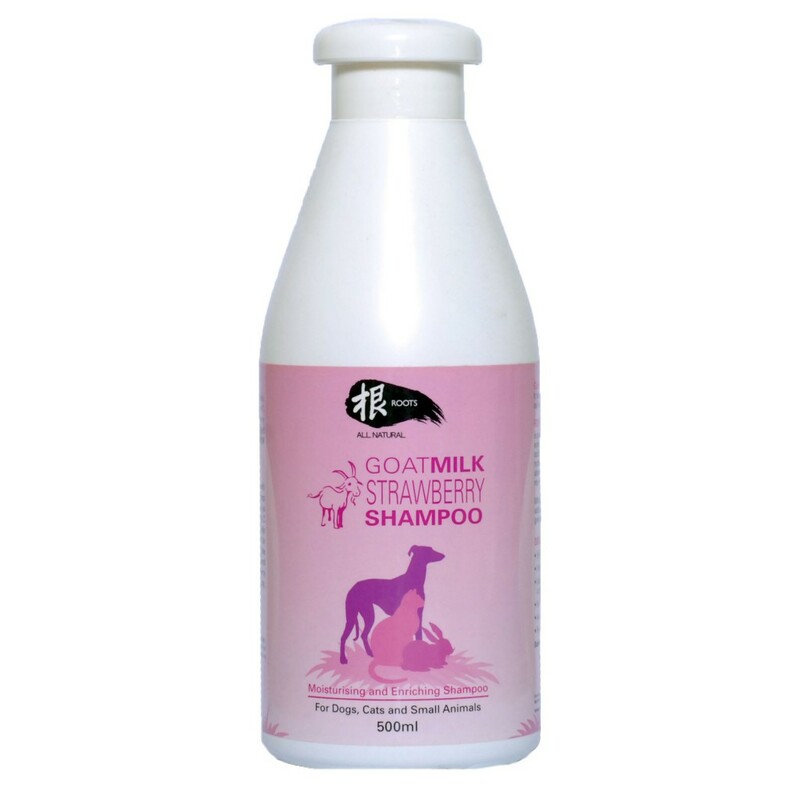 This shampoo is specially formulated with strawberry and moisturizing ingredients to keep your pets’ fur stress-free and shining. Strawberry is a rich source of multi-vitamins such as B5, B6, C and K, which are important antioxidants that help fight free radicals and hence keep your pets’ fur soft, lustrous and glowing. Regular use of the shampoo will keep your pets’ skin conditioned and protected with a delicate and natural strawberry fragrance, keeping both you and your pets happy while keeping bad odour away. Deionised Water, Disodium Cocoamphodiacetate, Cocamidopropyl Betaine, EGDS, Polyquaternium-7, Amodimethicone, Aloe Vera Extract, Strawberry Extract, Aqualose Lanolin, Dimethicone PEG-8 Meadowformate, Triclosan, Citric Acid, DMDM Hydantoin, IPBC, Skin-safe Fragrance Oils.